for Our Farms and Your Family. 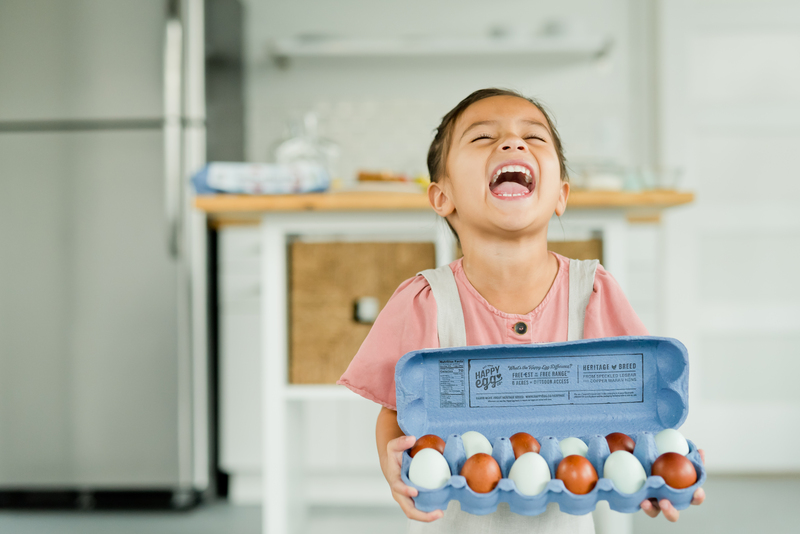 Happy Egg Co. believes that raising our hens to thrive under natural conditions, promoting small family farms, and responsibly sourcing our eggs has a simple result: Giving your family the best is what’s best for our families (and hens! ), too. Watch Our Birds—Free On the Pasture! Discover the Fresh Look of Happy Egg at Your Favorite Grocery Store! Our feed is all natural, no hormones, vegetarian, specially formulated diet of grain. Applies to Happy Egg hens only! 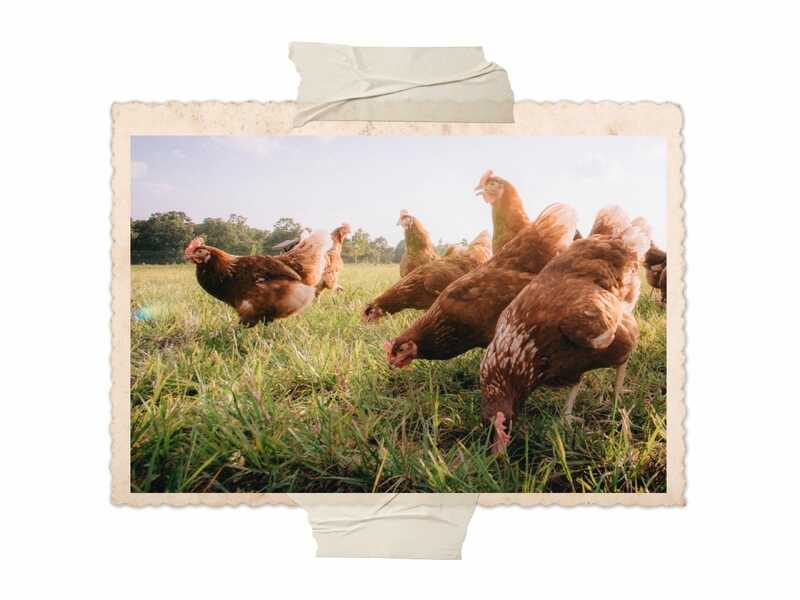 Our farms each have over 8 acres of pasture for our hens to enjoy outdoors every day. 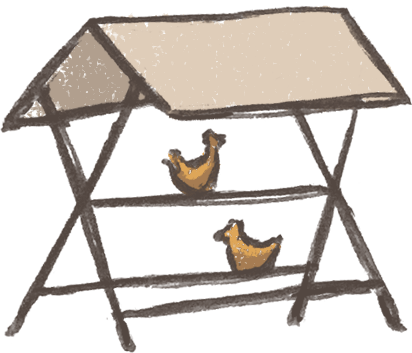 Because Free-est of the Free Range™ is about more than just space, after laying their morning eggs, the hens venture outside to forage, perch, dust bathe and stretch their wings. Our barns are lined with 6 foot openings called “pop holes,” which make it easy for our hens to come and go. To be USDA certified organic, farms must be herbicide and pesticide free for at least a three-year period and the hens must be fed an organic diet. Certified Humane standards for free range require only 2 square feet per bird—much less than Happy Egg’s standards which are certified by American Humane. Cage-free hens do not live inside wire cages, but they never go outside. 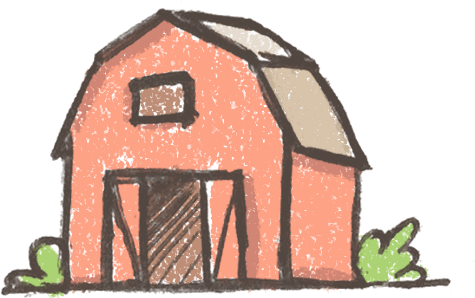 Cage-free permits just 1.5 square feet of space per bird and always inside the barn. There is little ability to engage in natural behaviors. Unless the packaging says otherwise, you are mostly likely buying eggs from caged hens. These hens spend their entire lives indoors in overcrowded wire cages without even enough space to stretch their wings. Unfortunately, most of the eggs farmed in the US still come from caged hens. 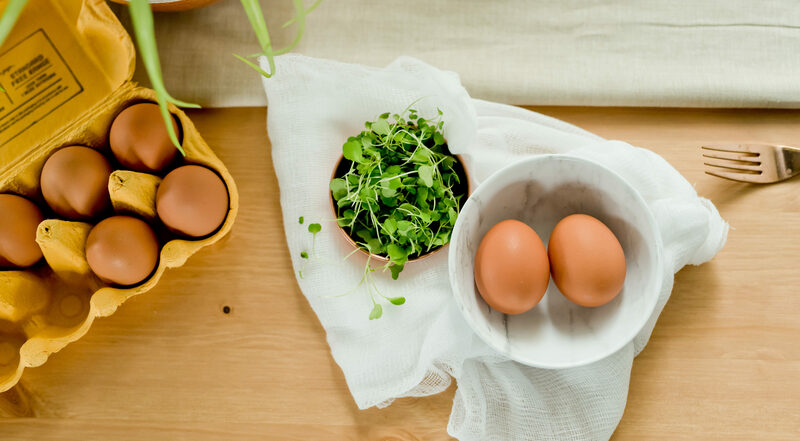 When you buy Happy Egg, you are partnering with us to improve the way that farms raise animals, gather resources, and deliver products to your home! You’re holding farmers accountable. You’re getting high quality eggs while saying “yes” to responsible products. Choosing Happy Egg means taking care of your family, our hard-working farmers on family-owned farms… and happy hens. 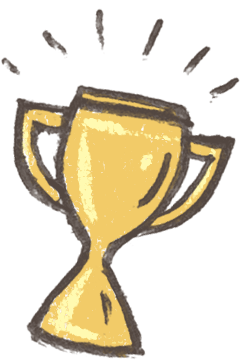 The Happy Egg Co. is the first free range egg producer to be certified by the American Humane Association. To qualify, the Happy Egg Co. had to meet the program’s rigorous standards, which uniquely includes providing each hen with access to 21.8 square feet of outdoor space, available shelter, and nearly 200 more science and welfare based standards. 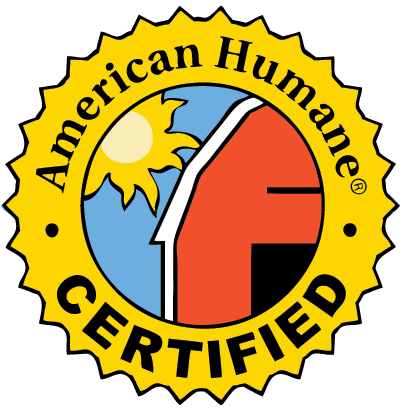 This certification demonstrates the American Humane Association and the Happy Egg Co. share the belief that these standards do more to support hen welfare and are appropriate to claim true free range production. We are American Humane Certified Free Range, but we also go beyond humane standards to create an ecosystem for our hens to flourish and thrive. We believe that making the extra effort to improve our hens’ welfare is what makes them happy, so we call this being Happy Certified. 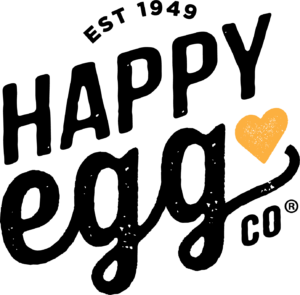 This is very important to us because we’re committed to raising hens and eggs with love. 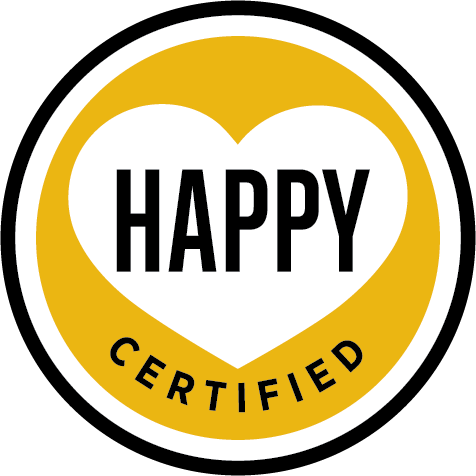 CLICK HERE to see what being Happy Certified includes. Regulating flock sizes. We’ve instated a maximum flock size to make sure that flocks stay manageable for small family farms. We want birds to get care and attention from their farmers and for the flock’s upkeep to be sustainable for families. 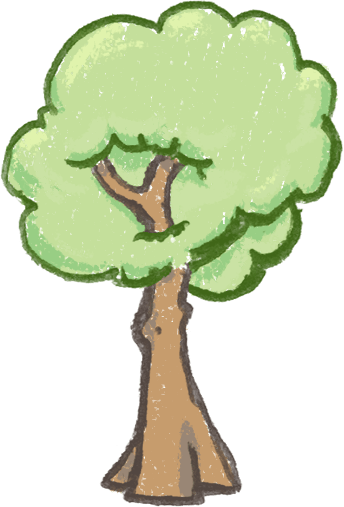 Providing play kits and tree cover. Hens like recreation, too. 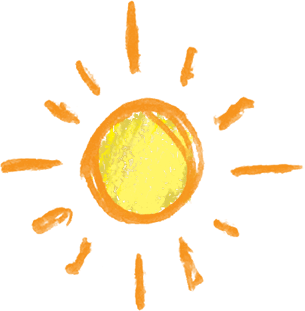 We provide play kits, sand pits, and pecking strings for them to enjoy, and we make sure there is adequate tree cover in the pasture for relief from the sun and rain whenever they choose. Offering access to an outdoor watering system. 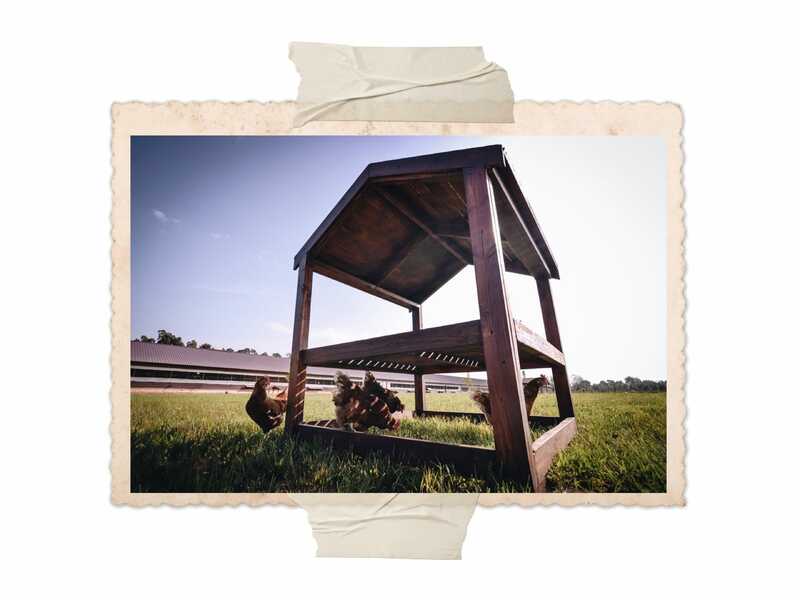 This is so that hens can stay out longer in the pasture and remain hydrated. Longer outdoor access. What good is free range without plenty of time in the pasture? We believe 8 acres is the right amount of space to keep our hens happy and safe, and we give them access to the outdoors for longer than humane regulations require so that they can enjoy the fresh air and land as much as possible. Hens are able to engage in natural behaviors like dust-bathing, foraging and roaming, living the way they should in fresh air and a protected environment. All this leads to happy hens who produce high quality Happy Eggs! 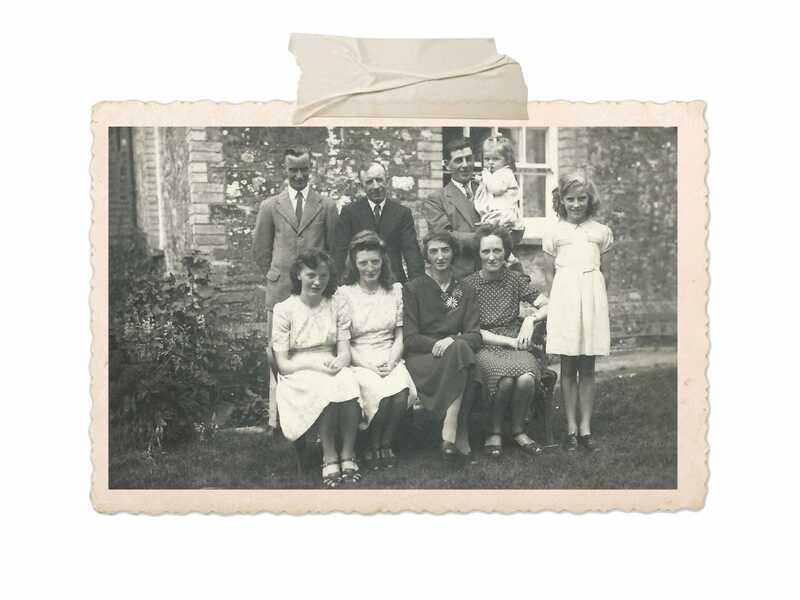 Margaret and Clifford Kent married and began renting a farm in a village in Cornwall, England. Margaret had grown up in a farming household and received a wedding present of 50 chickens from her parents. Selling eggs to the community through their farm shop, the Kents’ grew an egg business — as well as their flock, which multiplied to 2,000 birds in just ten years. Their son Michael grew up picking eggs, working on the farm on holidays and weekends, and helping to make feed for the hens. The Kents continued to invest in their birds, discovering that providing them with clean air, good lighting, space, and calm conditions resulted in happy hens and quality products. They had a passion for raising hens in a free range environment and disrupting the egg industry with innovative ways of humanely caring for birds and marketing eggs. Michael Kent took ownership of his family’s business once his parents retired, furthering its expansion and pioneering new ideas in the egg industry. Seeing a need for an even higher-welfare option in Free Range egg-laying, Happy Egg was born in the UK. Happy Egg later migrated to the United States, championing the cause of Free Range birds and high quality eggs. Our farms are in the Ozark Woodlands of Arkansas and Missouri for several good reasons. This region has gently rolling woodland hills which are the perfect environment for our hens, not to mention a mild climate that means they get to go outside year round, not just in the summer. The Ozark Woodlands also have an abundant fresh water supply and happen to be closer to the grain fields where we source ingredients for our hens’ feed. It actually requires less trucking to drive our eggs to our customers than to make many trips to deliver grain. And since it’s no more than a short two-day drive to reach anywhere in the country, our eggs are still fresh from the farm when they reach your favorite retailers! How do you ensure farms are working to your standards? 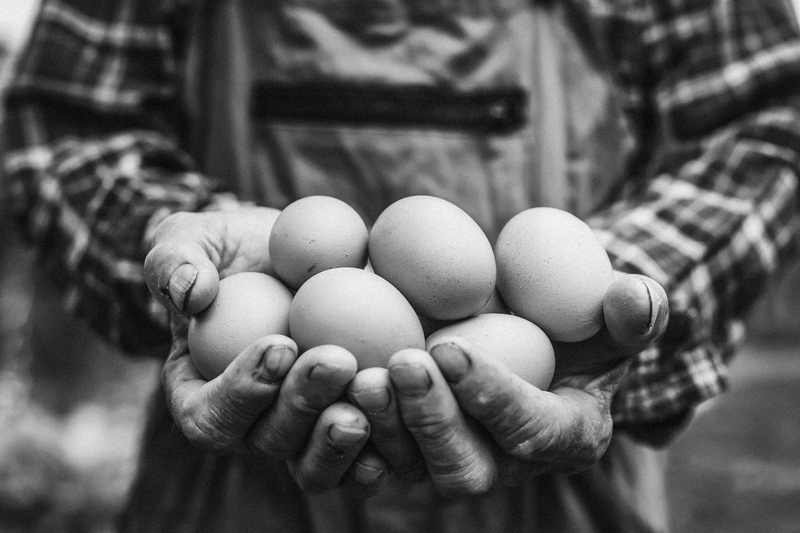 At Happy Egg Co., we believe that it matters to have farmers who care. We prefer family farms where hens receive more love and attention. In addition to inspecting our farms on a regular basis, we conduct monthly farm checks and bi-annual audits to ensure the highest standard of hen care. In the rare case of an issue, we will work with the farmer to improve and if our performance standards aren’t met, they cannot remain in our program. What type of breed are your hens? In the past, Happy Egg flocks have been a range of hen breeds known for laying brown-shelled eggs—including Bovans, Hy-Lines and Lohmanns. Today, most of our flocks feature the Lohmann Brown Lite hen, which is known for its robust egg-laying ability and egg-sell strength. The hens are fed a natural specially formulated recipe of grain mixed with vitamins and minerals for the best nutrition for healthy hens and great eggs. (The feed never has added meat, bone meal, or hormones.) Also, our hens roam on grassy pastures daily so they are free to forage for grass and bugs, adding more nutrients to their diet. 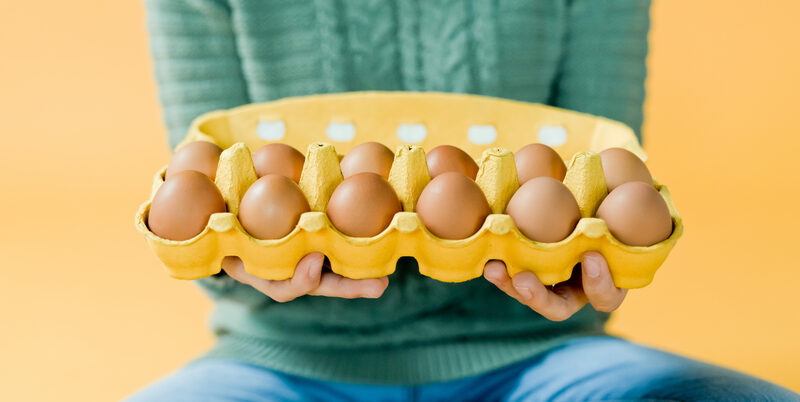 We are proud to offer organic as well as conventional (non-organic) eggs to our customers. Our organic feed is non-GMO. At Happy Egg Co., our number one concern is animal welfare. No matter the product, be assured you are receiving eggs from hens raised with the highest animal welfare standards.